Dr. Karim Mashhour started his career in critical care medicine 2 years after completing his bachelors from Kasr Al Aini School of Medicine. He was first appointed as a resident in the department of critical care then rose up the academic ranks to be a lecturer at the department since 2005. 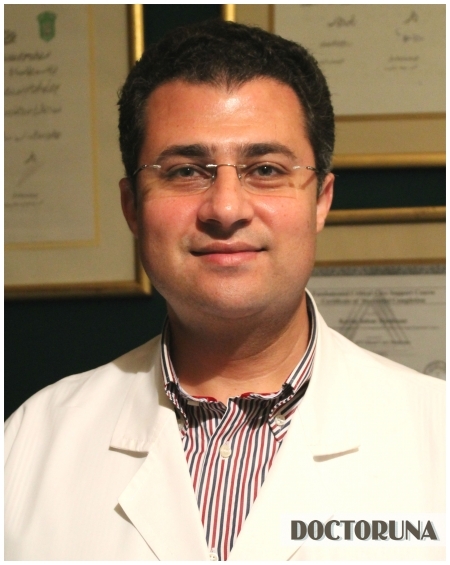 Dr. Mashhour gained his experience through training in France, Belgium and the United States of America, in different critical care procedures, as well as, coronary catheterization and treatment of cardiac disease. With an impressive work record in many government and private hospitals, Dr. Mashhour is an experienced consultant in the field.